Yeah, it’s just MONDAY but we got a bunch of cool stuff in today. Take a look at what’s arrived and hit us up with any hold requests. We got a very small amount of 2nd Shift LSD. So we can’t guarantee holds on this one but we’ll do our absolute best. 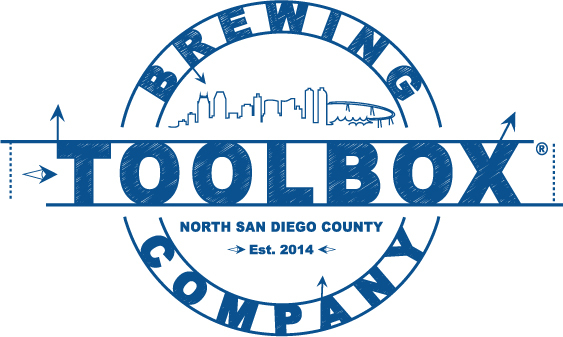 Toolbox Brewing Co was established in San Diego, CA in 2014 by former Schlafly brewer, Ehren Schmidt. The beer they’ve been producing has been STELLAR. If you haven’t heard of them, check it out soon. All are extremely limited so we are doing a limit of 1 each but please select just one. Barrel Fermented and Barrel Aged sour. Their Berliner Weisse with Raspberries and Cranberries. SOO freaking good. Styled after Sangria, a sour with grapes and orange.